Thanks to Avaloch Farm Music Institute for an amazing artist residency! New music coming soon. 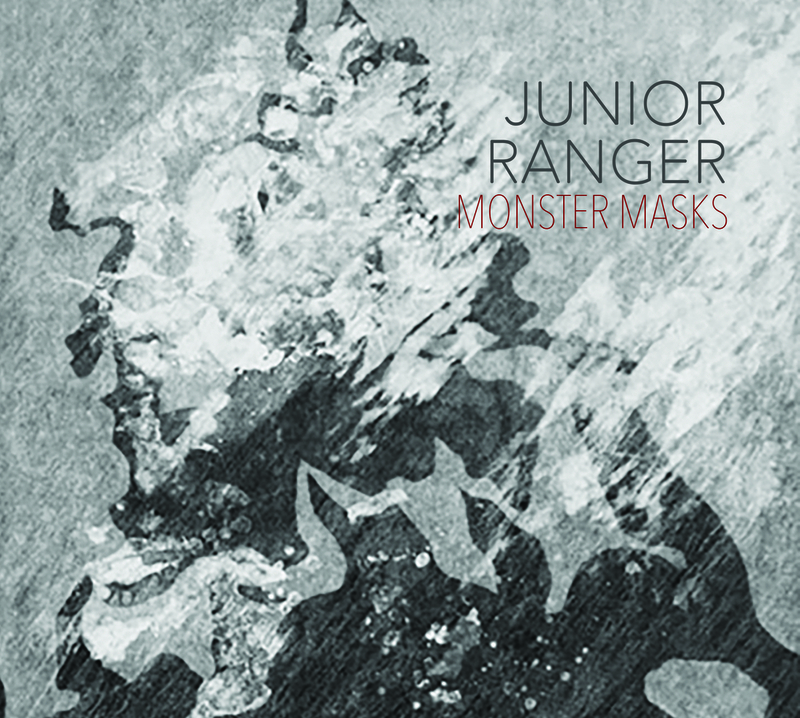 Junior Ranger is a collaborative jazz quartet with bases in Chicago and New York. They have worked to explore non-traditional orchestration, firm compositional structures, and free improvisation. Performing both nationally and internationally, their individual members have won awards across the United States. 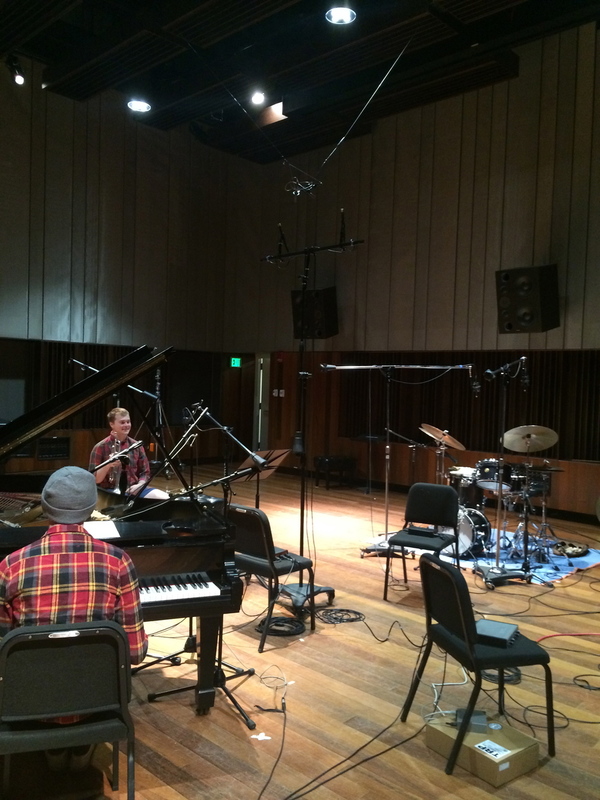 In 2014 Junior Ranger was awarded a grant through Oberlin Conservatory to study Dutch improvisation and develop new material, and they spent January of 2015 in residency in Amsterdam, rehearsing and performing new music. This resulting music was recorded in Clonick Recording Studio on May 27th & 28th 2015, and was released as their debut album Monster Masks on October 13th, 2015. Junior Ranger recently finished an artist residency at Avaloch Farm Music Institute, around which they organized a month-long summer 2016 tour. In the fall of 2016 Junior Ranger will head back into the studio to record their second release.